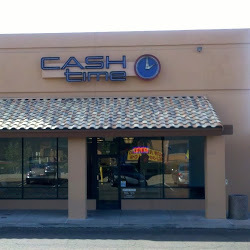 July of 2007 saw Cash Time open at 3361 W. Greenway Rd. 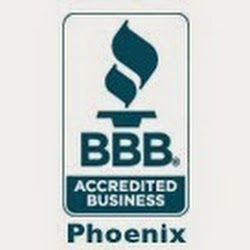 We are located in the Goodwill shopping center on the Southeast corner of 35th Ave and Greenway Rd. 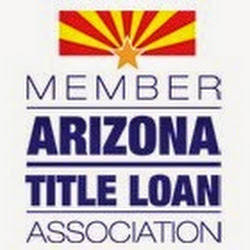 Our friendly and experienced staff continues to provide fast cash loans to the Northwest Phoenix area and beyond. 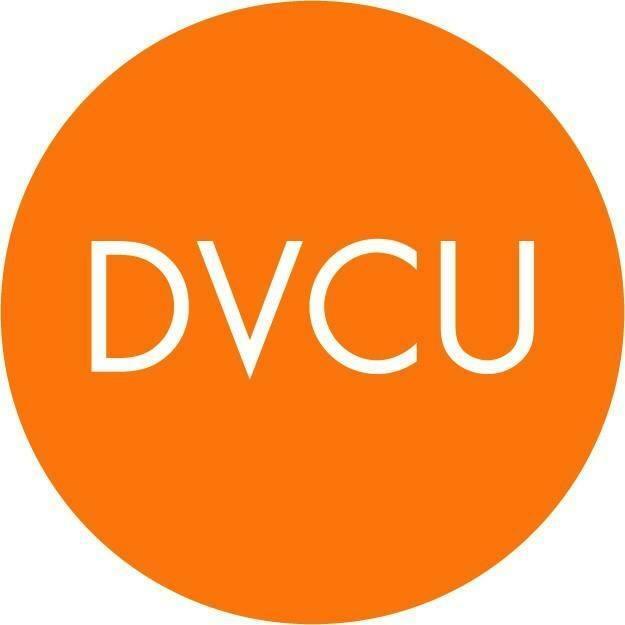 Call (602) 262-2400 or stop by any day of the week. 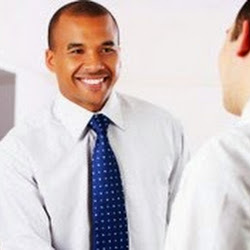 As always, you can Schedule a Visit to fit your busy lifestyle.